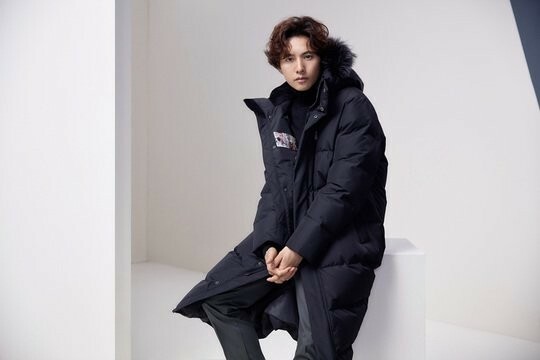 Won Bin is handsome as ever in new winter photoshoot. 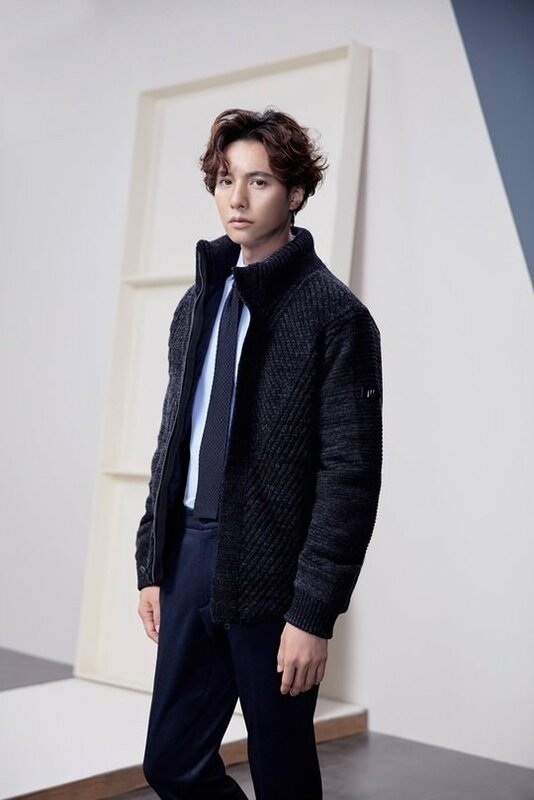 Netizens are expressing amazement at Won Bin's unchanging handsomeness, and commented, "He's like a vampire. 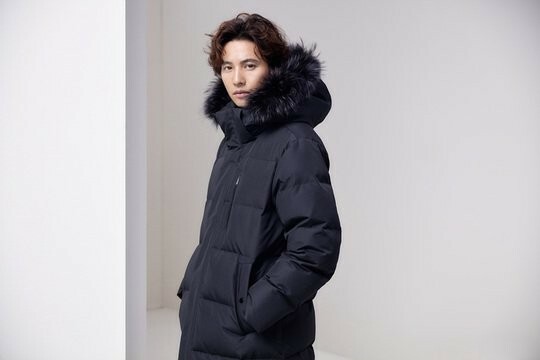 He never gets old," "Omg Won Bin is 42-years old, btw," "Wow... just wow.."
We need a sequel for this movie! How about the Man from Everywhere?